Help STOP Safari Highlands Ranch: Support San Pasquale Valley Preservation Alliance. From our allies at the San Pasquale Valley Preservation Alliance. Please donate to them so they can protect the region for all of us! unnoticed and we do not plan to stop anytime soon. actively working, it is growing. Many of you have asked how to help and the answer is simple: WE. NEED. this beautiful, rural land from being up-zoning into urban sprawl. per day? A couple of lattes per week? Maybe a bottle of wine per month? to protect it? Make a donation today and join the fight. organization so your donation can be tax-deductible to you. & updates on Safari Highlands Ranch, as well as our Facebook and Twitter pages; links below. our mailing address at the bottom of this email. This weekend is the regular Fall Festival at our beloved Farm Stand West! A very sad day for our city. Councilmember Olga Diaz being the sole dissenting vote. stated, “We will mourn the loss of what we had forever”. Councilmen, locking the city into a 10-year contract with LS&S. 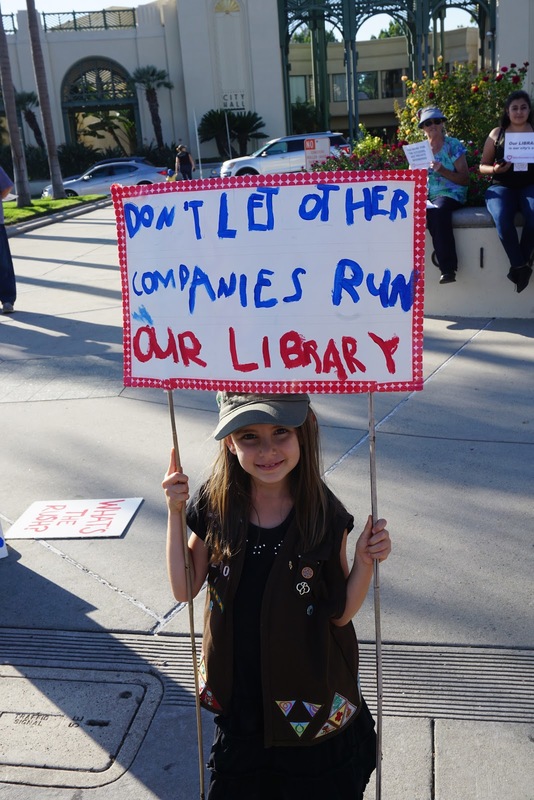 the first library in San Diego County to fall to the LS&S corporation. advisors, the Escondido Library Board of Trustees, in pursuing this path. staff than we have now. the accuracy of the calculation of the supposed financial savings. LS&S (formerly LSSI) was bought out by a private equity firm. measure if goals were met and tasks completed. corporate profits which have been 30% of tax payer funds paid elsewhere. 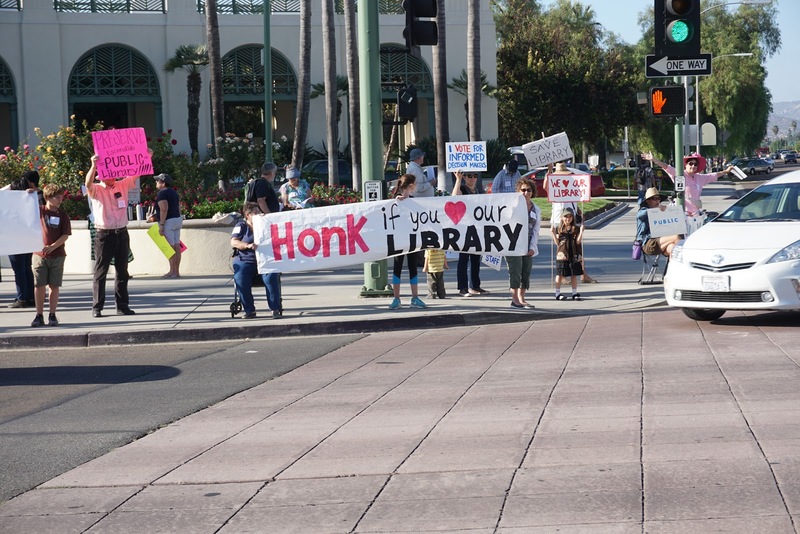 Library Defense Fund should email saveescondidolibrary@gmail.com. provide a conduit for Escondido residents to voice their concerns. Oct. 18 and will be in effect for at least 10 years. and erode support for a bond for a new library. Board of Trustees and American Library Association. vague to be effectively monitored. true community resource, responsive to the needs of our residents. Outsourcing is the WRONG way to go. VOTE NO on the LS&S contract. department and county through a public process.